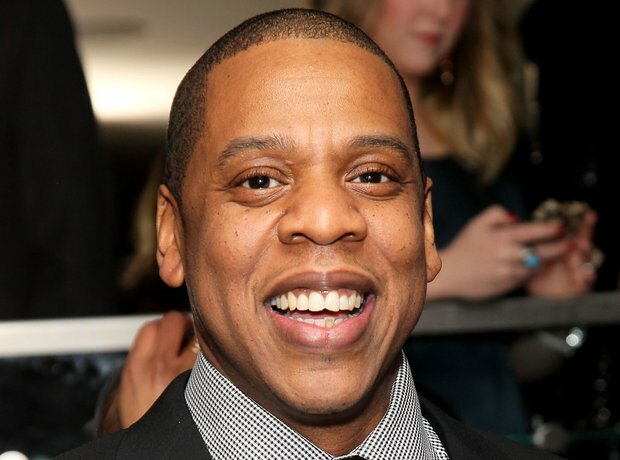 Jay Z's Smile: 9/10. He's like the cool uncle you always wanted. Rappers Smiling: Who Is The Happiest Rapper Of Them All? 6. Jay Z's Smile: 9/10. He's like the cool uncle you always wanted. See the full gallery: Rappers Smiling: Who Is The Happiest Rapper Of Them All?